How many of us meet the typical Bosses daily in our workplace who have big egos? They show little respect to you, your ideas or your contributions and feel that they are always right. Sound familiar? Such Bosses, you can be rest assured, may also be like that in their homes as well. You can be also sure that such Bosses will invariably have an extremely high IQ but the EQ or Emotional Quotient would be very low. Through PCMK™ Methodologies mastered during Business Coaching Certification you learn to identify this key missing value of ‘Respect’ for self and ‘Respect’ for others. As an Executive Coach, I discovered something quite interesting. An Executive Coaching Client may appear to be obnoxious, arrogant and even forceful. However, once we get down to him/her deeply understanding self, that domineering behaviour is usually a cover-up for a massive lack of self-confidence. 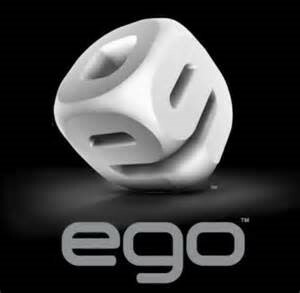 A fat ego is the #1 killer of leaders today. It causes so much pain in the world. A Leader who is both task oriented and people oriented is a Gem. Do you know of one? Show ‘Respect’ to them today by thanking them. This entry was posted in blog-post and tagged Business Coaching Certification, Earning Respect, Executive Coach Training, Leadership, Life Coaching Certification on February 16, 2016 by Betska. Have you attended boring training sessions so lovingly organized for you by your HR department? What was one of the key reasons that you felt disconnected? It has to be Lack of Enthusiasm. The CLI Values Card of Enthusiasm brings to the fore one single frequency that connects with frequencies of the entire audience in the session/class so that the whole group is enthused to rise individually and collectively to learn better ways to deliver value and improve in a specific goal or the area being worked upon. Enthusiasm as learned during Executive Coach Training brings desire to learn, overcome challenges with resolve and go through our life journey with happy anticipation and peace of mind. (Nice thought, eh?) The right amount of Enthusiasm is the life blood of any human interaction. Where are you on the Enthusiasm scale with respect to your life in general? Pick a number between 1 and 10, with 10 being highest enthusiasm. This entry was posted in blog-post and tagged Business Coach Training, Enthusiasm, Executive Coach Training, Leadership, Life Coaching Certification on February 9, 2016 by Betska. You will remember our discussion from Part I of this article about the importance of creating a win-win situation in the workplace where the employees feel greatly valued and respected. Stephen Covey greatly emphasized “Win-Win” in his Habit #4 of The 7 Habits of Highly Effective People. In Part I we presented the fact that most people are NOT motivated by money. In this Part II, I present a chart with three categories of ways to recognize people: MONEY – OPPORTUNITY – RECOGNITION. The chart is invaluable as it has 50+ ways to inspire/motivate your people to make them feel like winners. The least expensive rewards fall under the “Opportunity” section. These rewards provide the individual with an opportunity to grow. They recognize him/her for a job well done by trusting him/her to take on more responsibility and more authority. Survey after survey of a broad range of employees, show us that rewards which are intangible and those which show sincere thought and consideration have a much longer-lasting effect. Learning how to build a solid recognition program is an important part of leadership skills training. CLI believes so much in the importance of a recognition program that we feel it should have prominence in every leader’s Employee Strategic Plan initiatives. Once it has been built, the leader has the responsibility to ensure the program is delivered. We also feel so strongly about it that a good chunk of time is spent on the topic in our Executive and Business Coach Training Program. Once again, this invaluable information is rarely taught in MBA school. 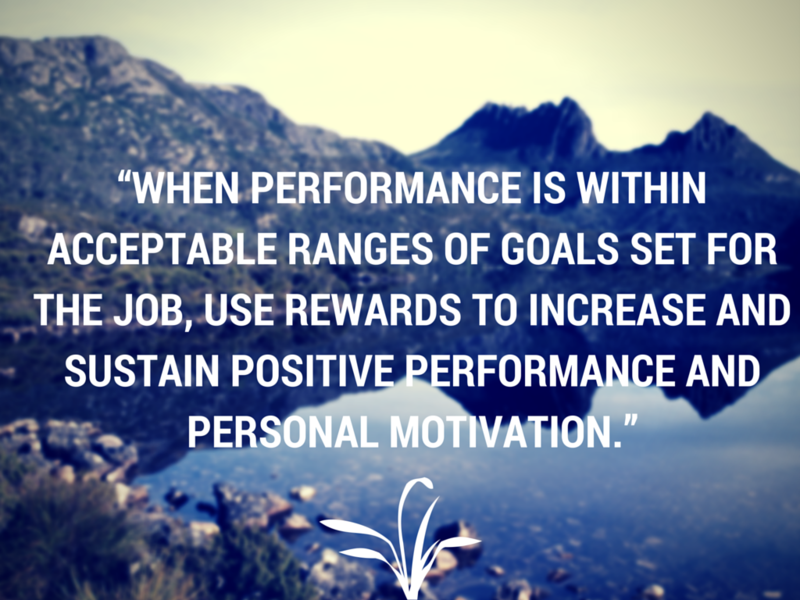 In setting up your reward program, begin by setting performance goals. Then choose the rewards that are best suited to the goal. The chart — Making People Feel Like Winners is taken directly from my first Canadian best-seller “Creating Champions”. This entry was posted in blog-post and tagged Canada, Creating Champions, Effective Leader, Executive and Business Coach Training, Leadership, Leadership Skills Training, Vancouver on September 29, 2015 by Betska. Where Did I Put My Rudder? Thomas Carlyle, born in 1795, was a Scottish philosopher, satirical writer, essayist, historian and teacher. Considered one of the most important social commentators of his time, he presented many lectures during his lifetime with certain acclaim in the Victorian era. Where is your own personal rudder? Do you know why you are here on this planet? Do you know your purpose? What gives you meaning in your life? If you need a good vehicle to determine your life purpose, visit www.coachingandleadership.com and click on Free Self Coaching. Once you are in, on the side bar, click on Life Spiritual Purpose. Chances are this profound exercise will change your life – in a good way. You will finally be grounded in a spirit-ual purpose which will become your rudder. During one coaching session, I listened as one of my Executive Coaching Clients became totally awakened when she said, “Betska, oh my God. I just realized that my #1 reason for being is ‘To be a student and teacher of leading from the heart first.’” This client had been leading from her logical self for most of her life and was failing miserably as a leader who engages people. Today, she is on track, happier and far more successful because she is leading from her heart first. 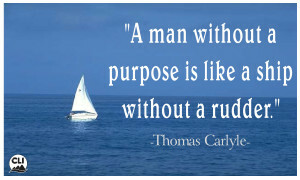 Where is your organization’s rudder? Have you created your own department’s MVGV: Mission and Vision statements, a set of Goals and a list of corporate Values which every one needs to follow in order to accomplish the Vision? Most organizations have these foundational elements from an overall corporate perspective; however, what I am referring to here is an MVGV for your own department or unit. For example, the Finance Department should have their own MVGV because their mandate is different than the mandate of Human Resources. Of course, this MVGV, must be aligned with the corporate one. We live in an unpredictable world with changes happening at the blink of an eye. So how can we plan if changes are rampant and unpredictable? Just as Collier states, we must draw the plan and frequently make adjustments to account for demographic and lifestyle changes. The key is to keep the plan simple. Otherwise we can get overwhelmed. In my next blog article, we’ll be discussing what Sheryl Sandberg, COO of Facebook, has to say about leadership. This incredibly gifted leader is a role model for both men and women in leadership today. Tune in next time where we will explore the 7 Quick Planning Steps for SHAPING YOUR FUTURE. This entry was posted in blog-post and tagged Coach Training, Corporate Programs, Creating Champions, Goal Setting, Leadership, Leadership Training Canada, Life, Purpose on December 3, 2014 by Betska. This blog article is a continuation of my last blog on the many hats of a Leader. A Leader is a trainer. Give all of your people the opportunity to learn. Some will need encouragement; others will take anything they can get. A leader is a facilitator. You make things happen and keep everyone on track. You make the goals appear simple by guiding your people to achieve their goals. A Leader is a problem solver. It is your role to ensure that your people feel comfortable enough to approach you about a problem. Build a feeling of trust between you and each employee. You will be rewarded with a loyal and content staff. A Leader is a Coach! A Coach listens exceptionally well and asks a lot of questions. You invite your people to come up with their own answers. Leaders who attend CLI’s PCMK™ Coach Training programs learn very early on The Law of Belief, “What we think, we become.” 95-99% of our behaviours are governed by our subconscious mind. Therefore, every person in an organization should be vigilant about checking out their subconscious beliefs and turfing out their negative ones. 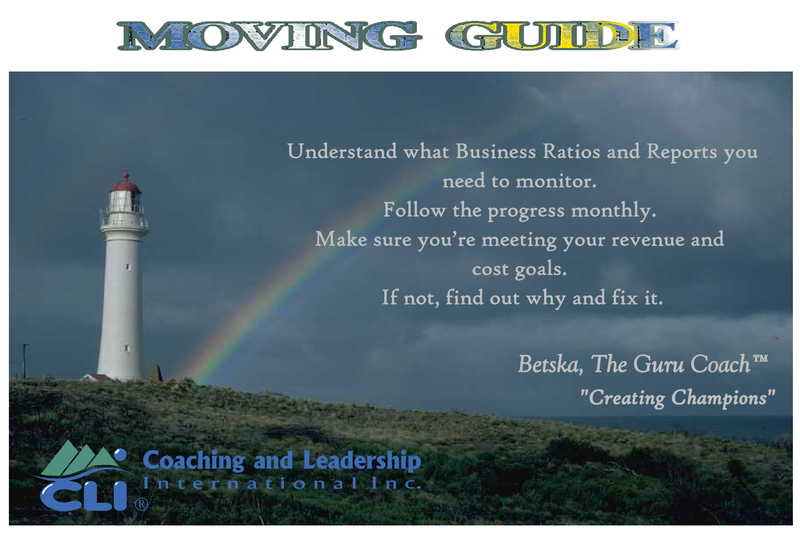 Understand what Business Ratios and Reports you need to monitor. Make sure you’re meeting your revenue and cost goals. If not, find out why and fix it. 13) Innovator – this is a Bonus Hat! A Leader is an innovator. There are six vision skills we must embrace if we are to successfully move into the 21st century. Picture a vehicle called the Vehicle for Progress where the front wheel skills are leadership, teamwork and aligned empowerment. The back wheel skills are risk, innovation and change management. While the front-wheel skills steer the organization, the back-wheel skills propel the organization forward. By taking risks and being innovating only then can we progress. Wow! So many hats a Leader must wear. Which hat are you wearing today? Which ones could you wear tomorrow? Which ones do your people need you to wear in order to create a more successful future? 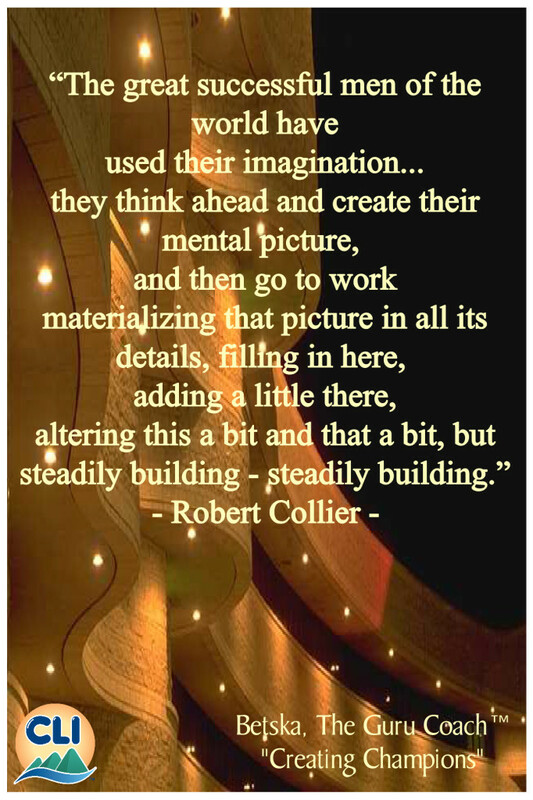 This entry was posted in blog-post and tagged Builder, Coach, Innovator, Leader, Leadership, Manager, Marketer, Motivator, Planner, Success, Trainer on November 8, 2014 by Betska.